I’m getting concerned about approaches by market and financial research companies for advisory services. I’ve done a few of these over the years but I’m starting to think that scammy services are popping up. 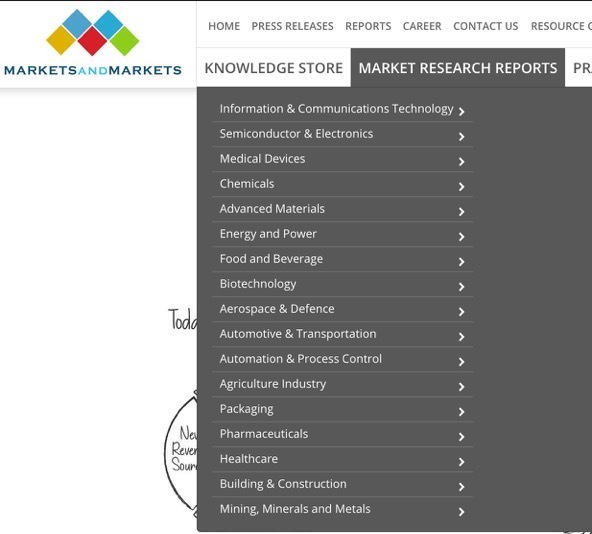 I am Shubhangi – an industry analyst associated with MarketsandMarkets. We are currently conducting a study around – Global Network-as-a-Service (NaaS) Market. We understand that your company is one of the leading players in this marketspace. Hence, my team and I would like to interview one of your NaaS expert to understand your product offerings and business strategies in the NaaS market space. Nice enough. Market Analysts need to get data from somewhere and talking to vendors and users is a reasonable activity. Now the company behind the research is profit based. They sell these reports for very substantial sums for $5K-$50K per report per customer. Or perhaps they offer a subscription service for a five or six figure sum. Analysis is a very profitable business, thats why there are so many analyst companies. As a normal practice of conducting interviews for this market space, we reach out to vendors, subject matter experts and independent consultants to get better understanding of the market and this does not include remuneration or any charges to the respondents. However, we include the respondent’s view pertaining to the market and mentioning their name into our Industry Expert’s Views section of the study, so that it is visible to our fortune clients. +Moreover, we will be sharing a sample of the report along with key statistical findings (free of cost) which will be instrumental for you in deciding your future strategies. The short version is that you are getting nothing. The report sample will likely be available free on their website anyway. A more cynical take is that your participation will result in you becoming a sales target. So you will give them data and then have marketing perpetrated on you. They might even push on your ego to get you to buy the report because your name is in it. An even more cynical take is that the ‘analyst firm’ is a content farm looking to pump their SEO results with content. The content is generated using low cost labour and low quality publishing. This feels a but like vanity publishing where a company profits from publishing your book if you pay to print, distribute and market the book. Genuine book publishers should only make profits when the book is successful otherwise they have limited motivation to perform. I checked out the website of Market and Markets, and I’m not quite certain if its a content farm. It sure looks like one based on the number of markets they purport to cover. Its possible their business is producing reports in bulk and using a call centre methodology to generate data. Either way, I wasn’t impressed. No money, not much credibility so I’ll give it a pass. If you are approached by a market or financial researcher, the quickest mechanism to detect scummy or dubious operations is to ask for payment. If they are getting paid, you should be getting paid. If they won’t pay for your time, then you shouldn’t be gifting them yours.